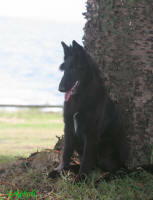 "Nova", as in "Casanova", is the beautifu boy that lives here at Beljekali. 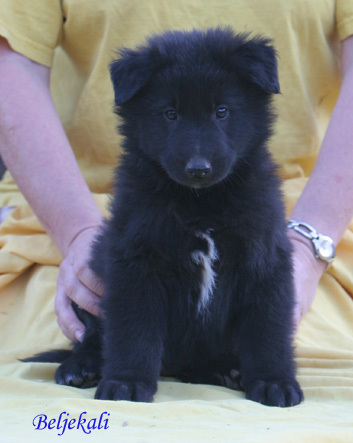 As you can see is shaping up to become a very handsome boy indeed! 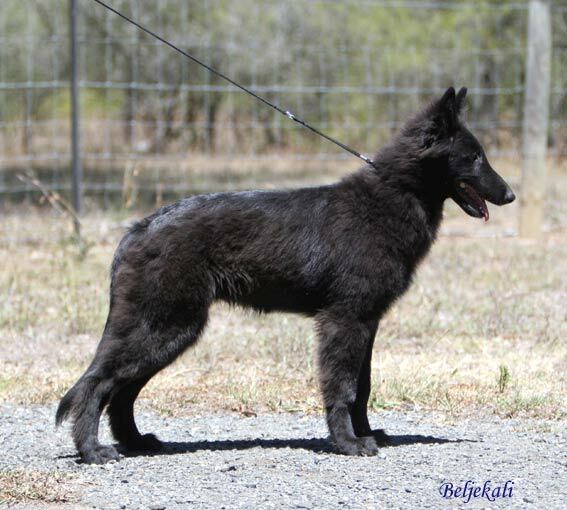 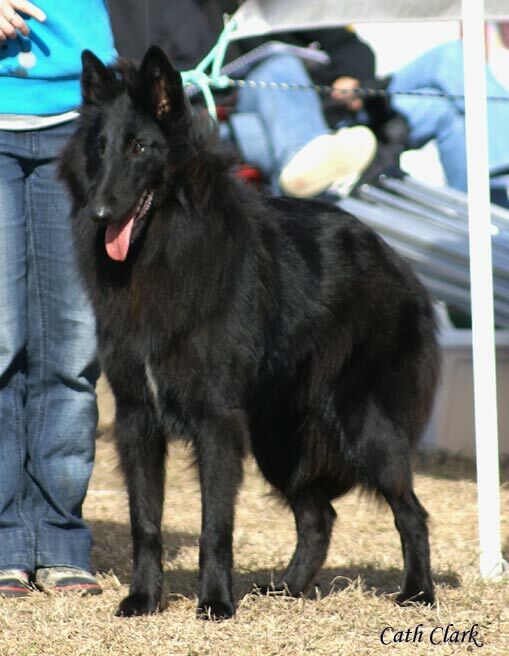 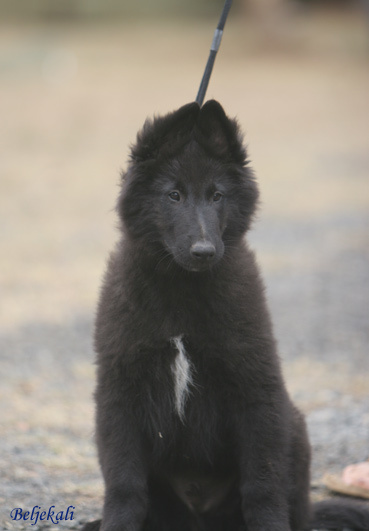 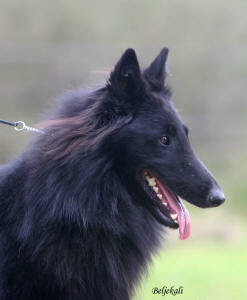 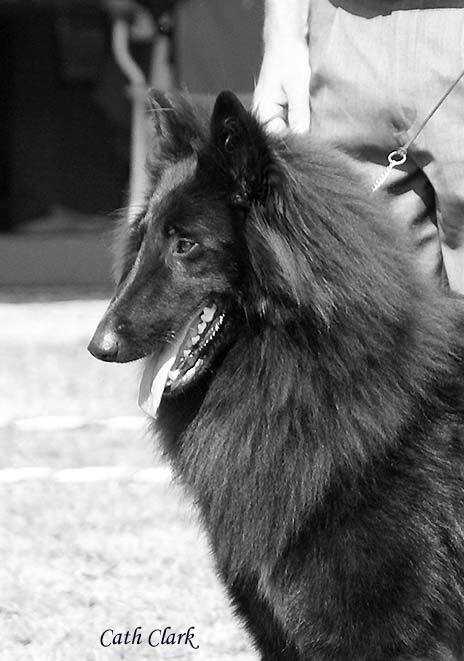 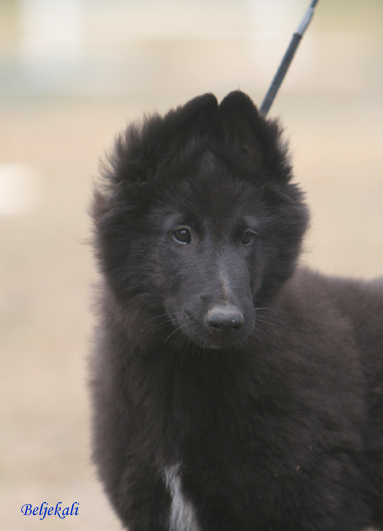 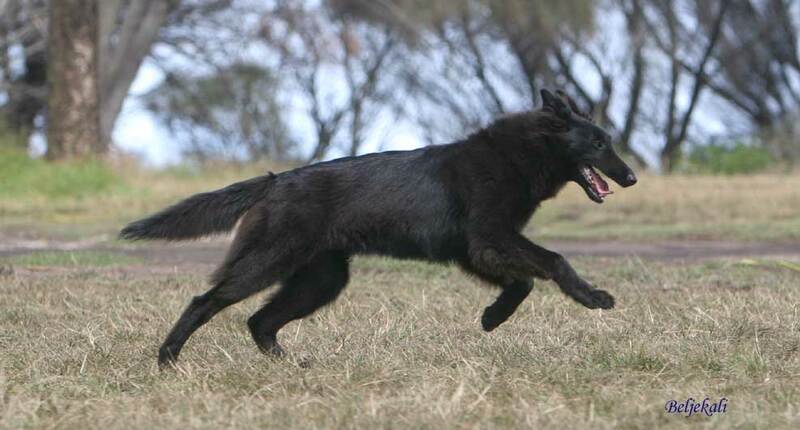 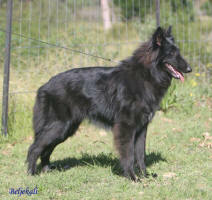 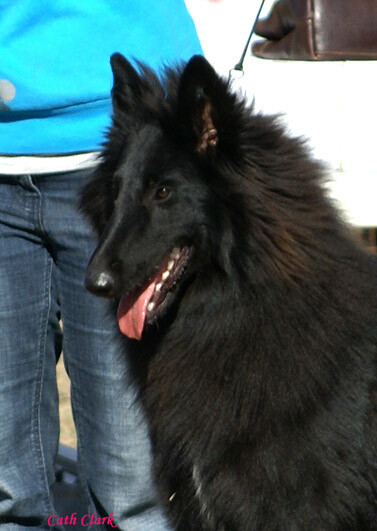 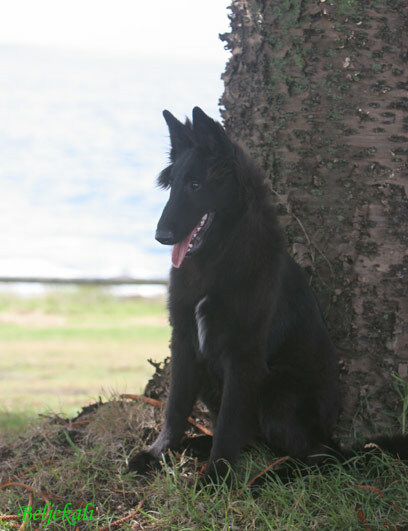 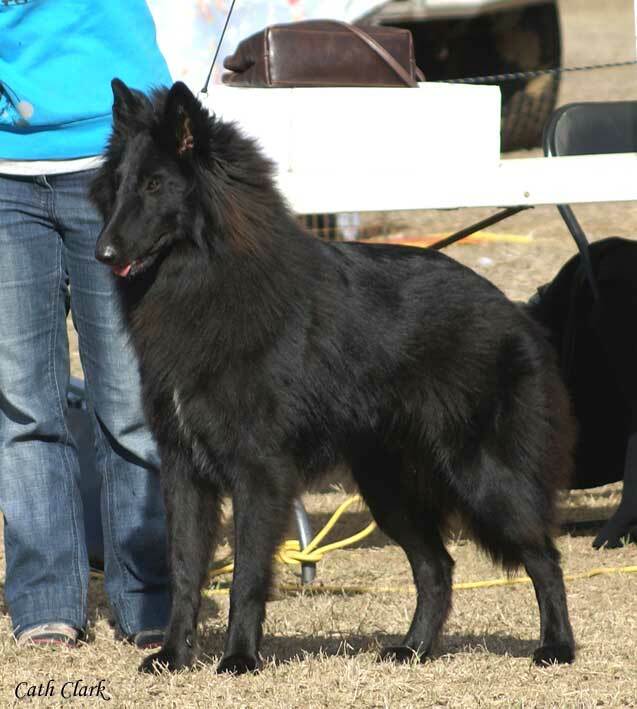 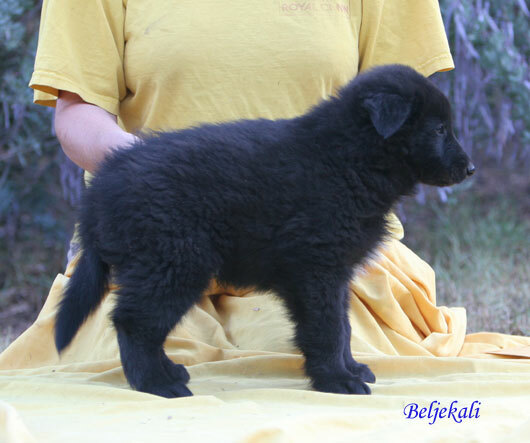 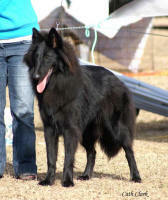 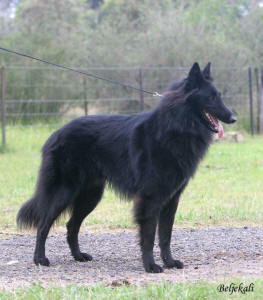 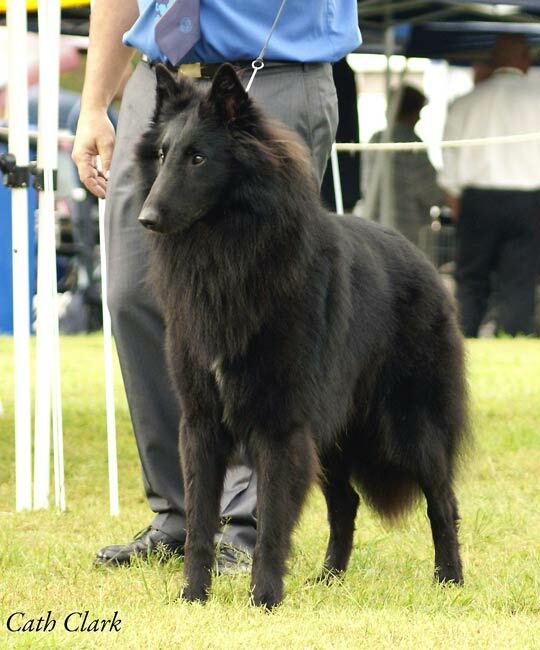 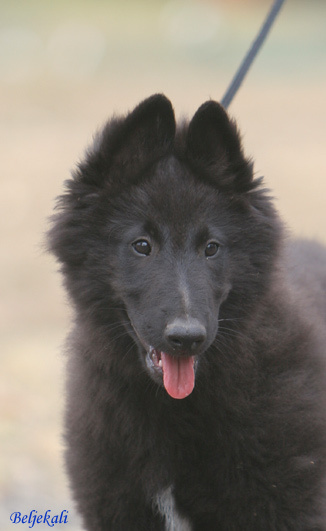 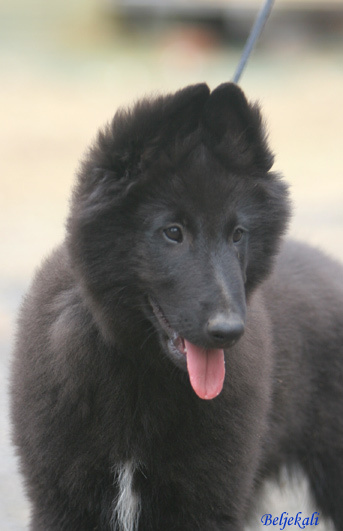 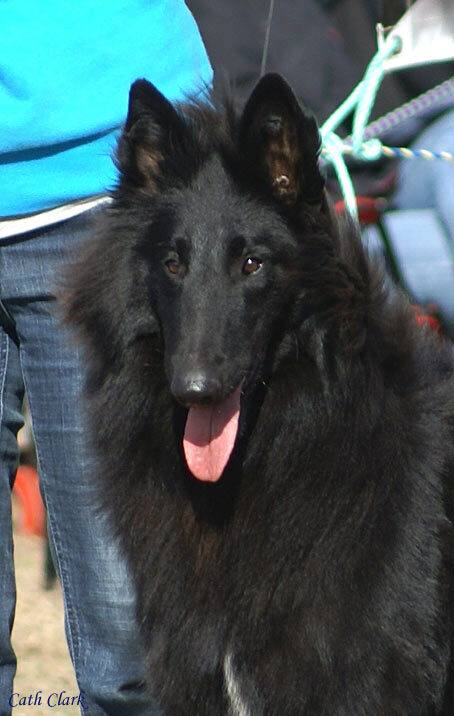 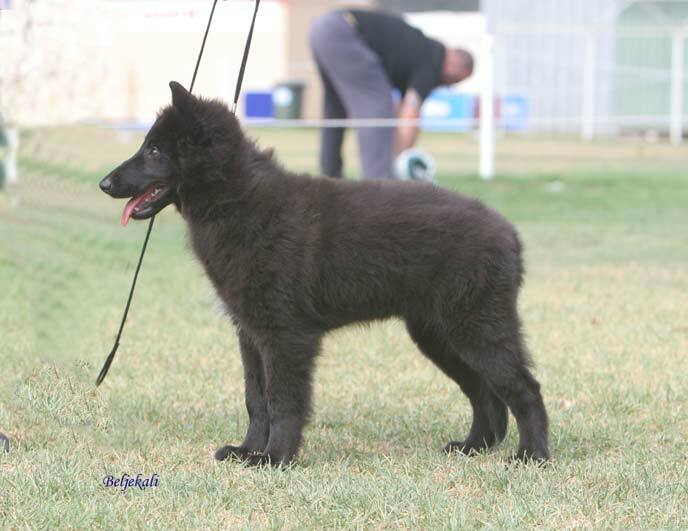 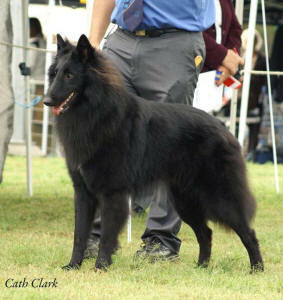 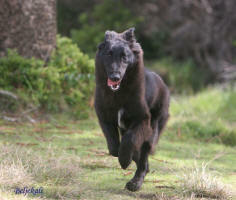 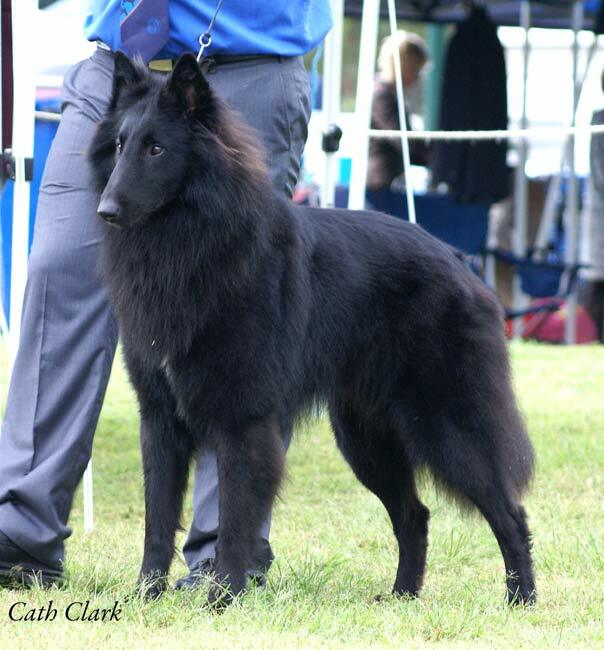 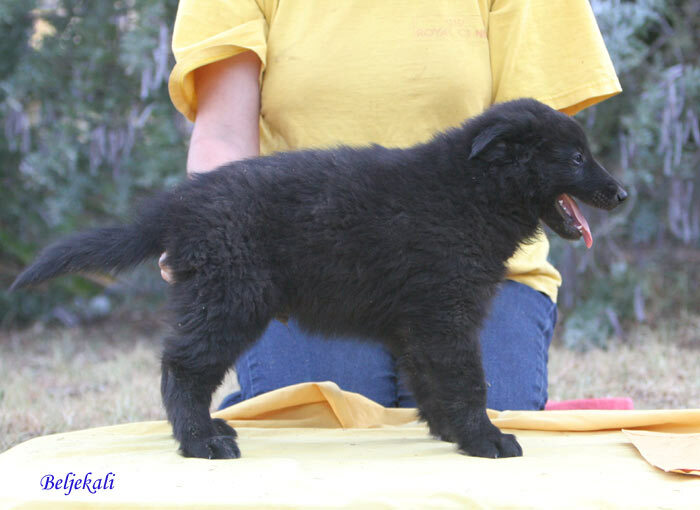 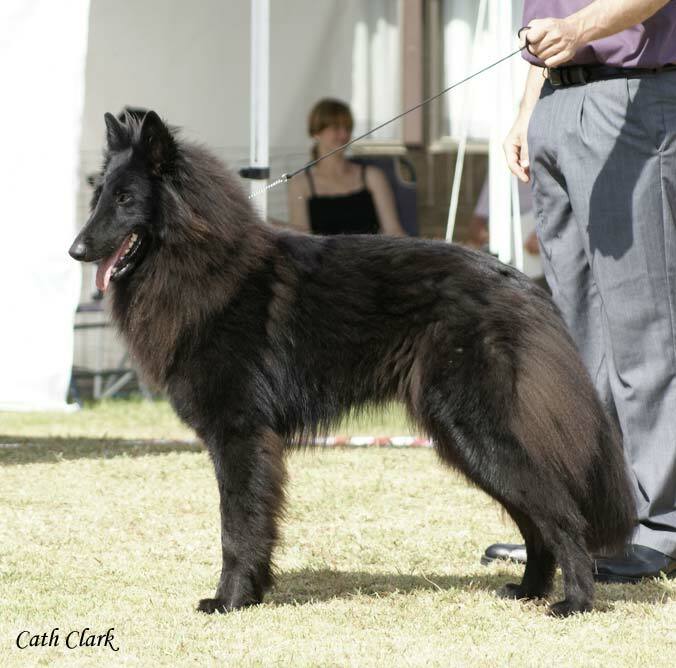 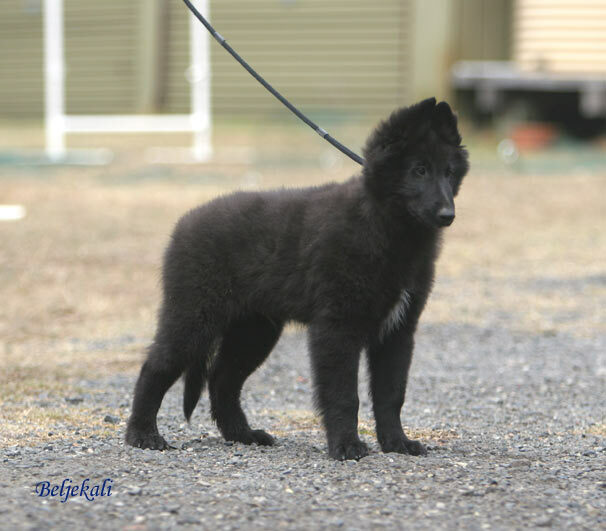 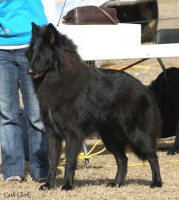 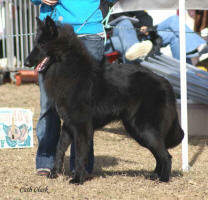 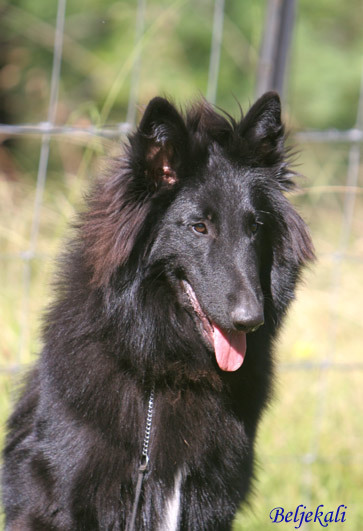 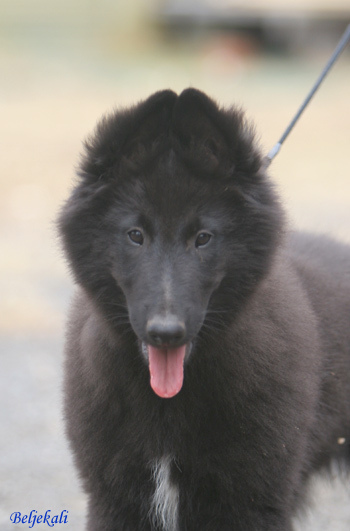 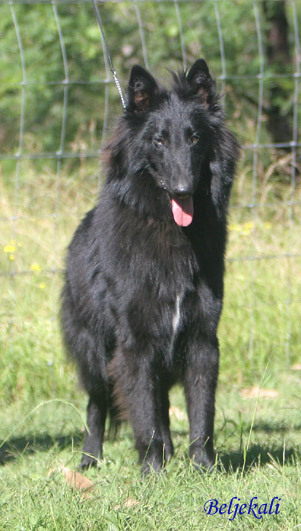 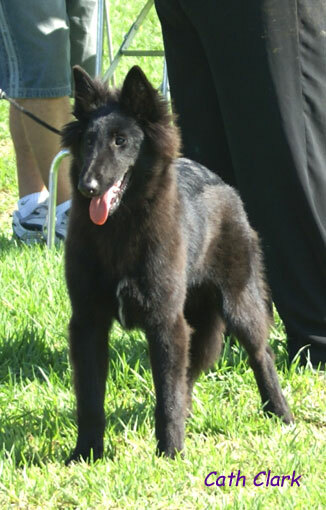 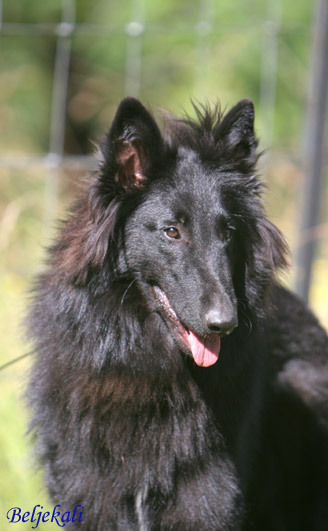 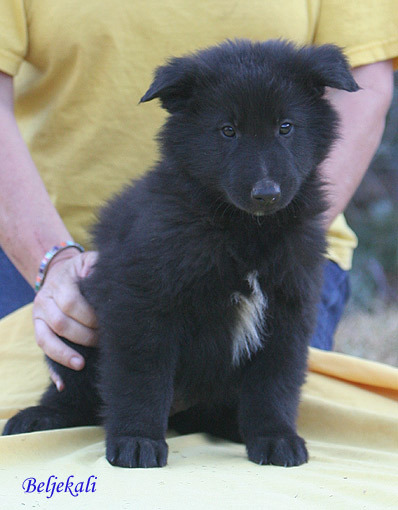 Nova is a laid back boy who has already been shown with great success, both in the All Breeds ~ winning Puppy in Groups, and Breed Specialties ~ with the latest being 1st & Best Junior Groenendael, onto winning Best Junior in Show ! 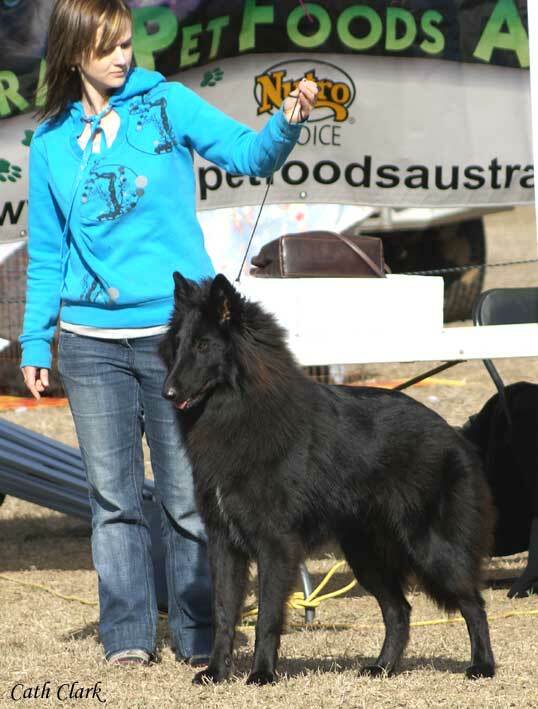 3 February 2007 ~ Best Baby Puppy in Group ~ Norwest Canine Association ~ Judge: : Mrs L Brand (NSW).